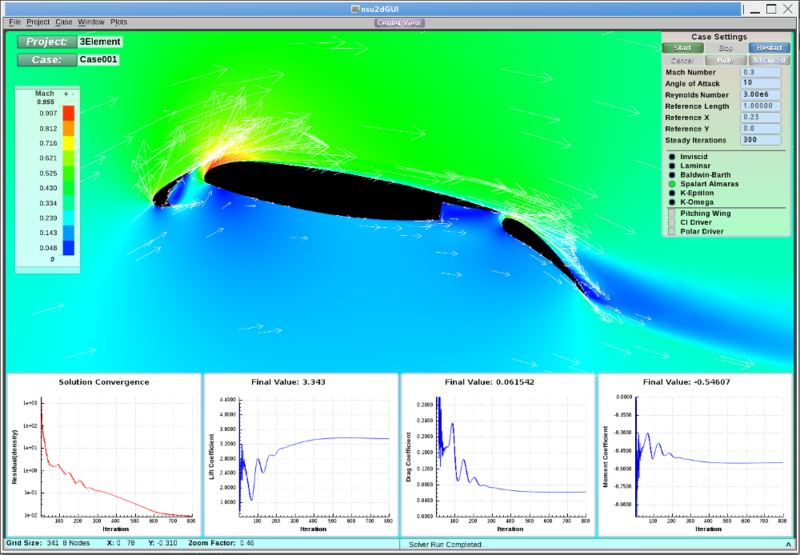 is a fully self contained package for single and multi-element airfoil analysis. 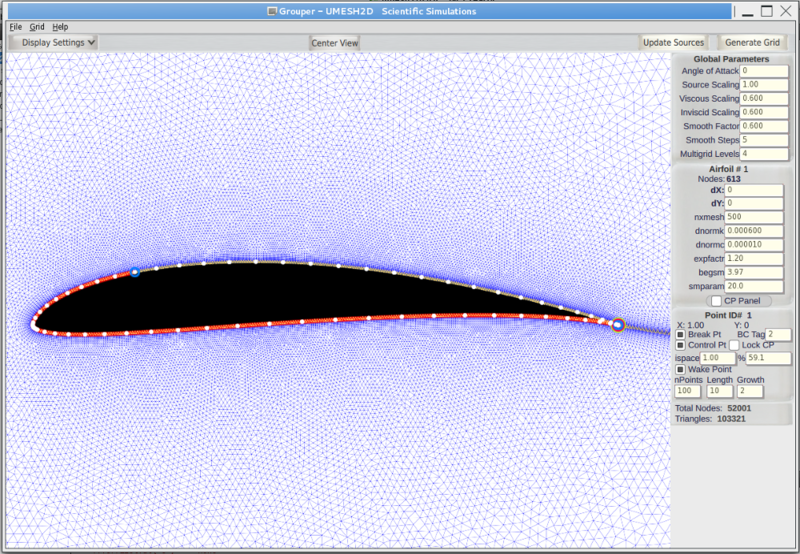 The same robust, reliable and proven algorithms, that make NSU3D the tool of choice for airframe designers, in a complete package for rapid evaluation of single and multiple element airfoil shapes. Now in Beta testing 6.0, featuring newly developed graphical interfaces making it easier than ever to create 2 dimensional grids and analyze airfoils. Create new meshes from raw .dat files using UMESH2D. Immediately begin evaluation using our quick and easy to use NSU2D Solver interface.